Join us on Sunday April 21st at the Hovey Winery for Easter events for all ages. 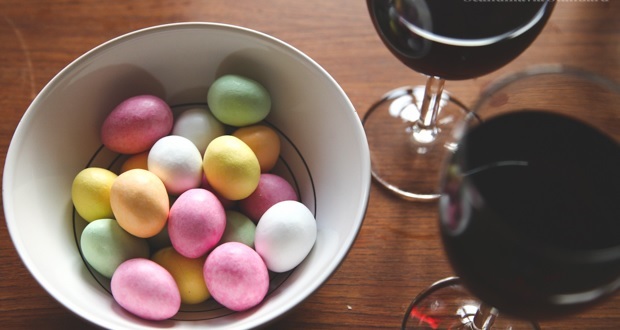 We will have special pricing on our fabulous Chardonnay, live music, a dessert bar and a egg hunt for the kids. The tasting room will open from 12 to 3 for this event. Reservations requested.